Can VLC be used to rip DVD to MP4? Everyone is familiar with the use of VLC multimedia player, which is able to play several video and audio files as well such as the CDs, DVDs, VCDs and a lot more. 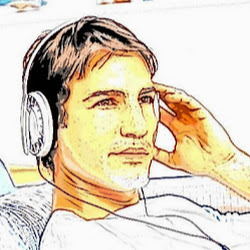 The software can support various operating systems, such as Mac OSX, Unix, Linux and etc. It is quite protective of any multimedia played on it. 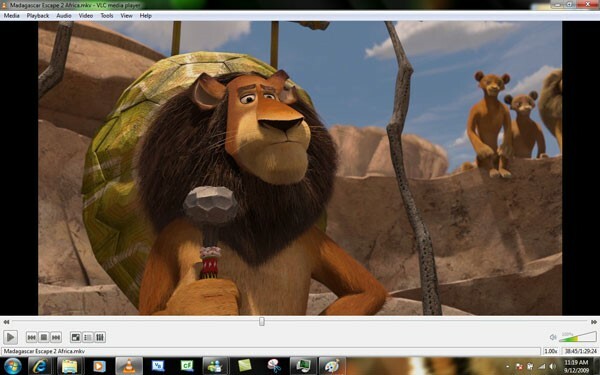 VLC helps in playing any DVD you want to rip and gets you its correct title. To remove encryptions of DVD, the VLC player has got a file in the library named "libdvdcss" that works with Handbrake for the conversion. First of all download the "libdvdcss-2.dll" file from the VLC media player and change its name to libdvdcss.dll. The next thing you need to do is to copy it in the Handbrake directory. Then the steps are to be followed for ripping the DVD into MP4 with Handbrake. While downloading, make sure that the file capacity matches to your system as Windows 64 bit or anything. 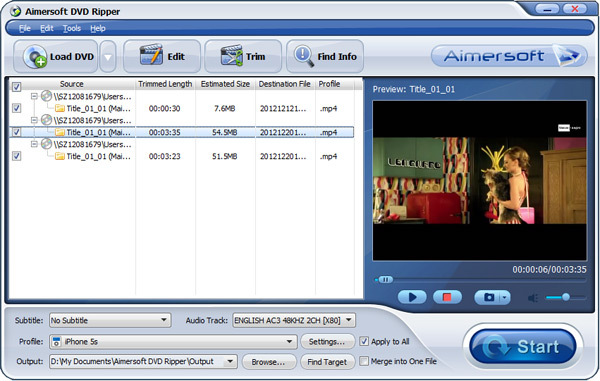 It can be used with other programs such as Windows Media, Ogg files, QuickTime and etc. It is compatible with the codecs as well. You can use it for free and it has no spyware or adware. It does not play all sorts of copy protection DVDs. VLC versions have got different interfaces which means any instruction or guide you come across might not be matching the version you have thus making the adjustment hard for the starters. VLC fails to play the HD camcorder videos. After downloading and installing the software, the first thing you need to do is to insert the DVD you want to rip in your DVD-ROM. Followed by this, click on the "load DVD" button to upload the file. 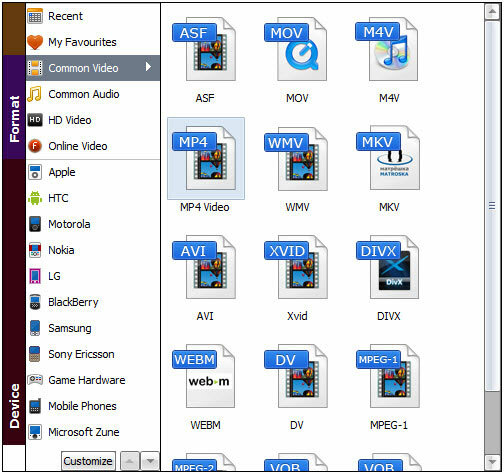 Choose the MP4 format from the dropdown list for whatever platform you are using whether it is and iPhone, PSP, iPod, iPad and etc. Then choose the destination where you want to save the converted file. After all that, rip the MP4 files from the DVD by clicking on the start button. > Resources > topic > DVD Ripping Tips > Failed to Convert DVD to MP4 in VLC? Solved it!